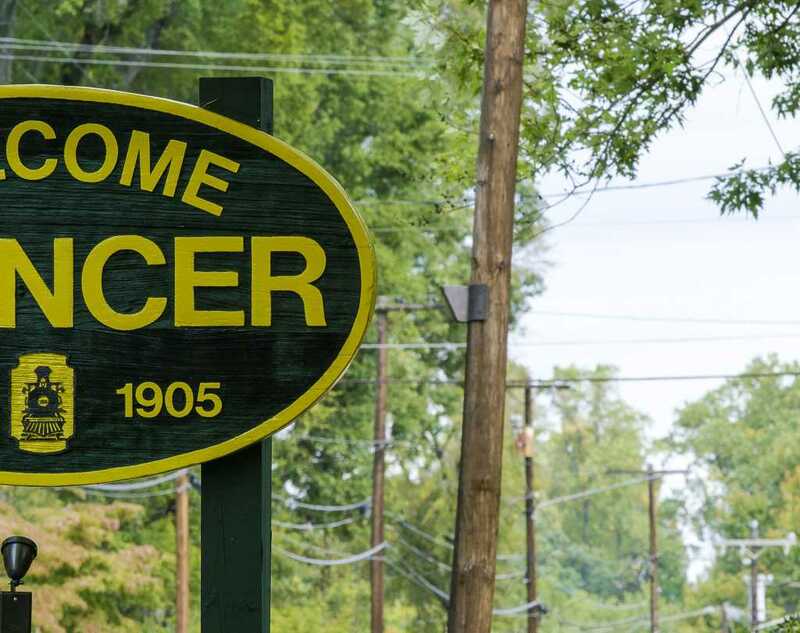 Named for Samuel Spencer, the first president of Southern Railway, the town was a key hub in the golden age of rail travel when Rowan County was on the main line to the nation’s capital. After the railway scaled down its repair operations, then phased them out altogether in the 1970s, state and local officials collaborated to create the NC Transportation Museum. 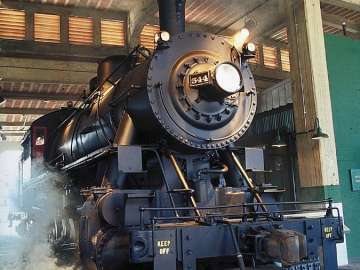 Today, the NC Transportation Museum’s Roundhouse, exhibit halls and special events, like Day Out With Thomas and THE POLAR EXPRESS, draw thousands of tourists from around the world to view historic trains, planes, cars and trucks. Nearby, Spencer’s tree-lined streets are a draw for young people and families alike with downtown shops and community events.